Even though we’re taking the summer off from our homeschool lessons, that doesn’t mean we won’t continue learning! 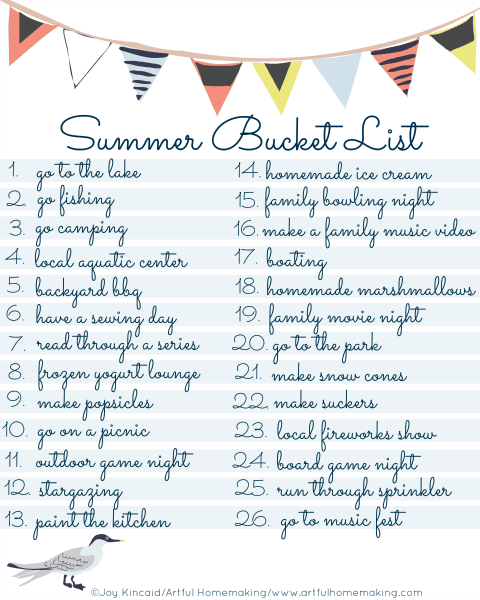 I’ve planned some fun activities to keep us productively occupied in June! After a very busy (and profitable) school year, I couldn’t wait for a break. Mostly, I wanted a break from driving to lessons. Now that lessons are over for a couple months, that gives us time to focus on other areas of interest. One of the main things on my personal list of summer activities is focusing on organization. I need to go through the bookshelves, tackle the photos (I got a good start on photo organization, but there’s much more to do! ), and especially focus on the garage (hopefully I won’t get lost in there). I’m going to be using this book to guide me through the organization process. I love reading aloud and sharing a story with my kids! We did so much reading aloud for history this past school year, but I’m looking forward to just reading for pleasure. I’ve picked out a pile of books I hope we can make it through this summer (I’ll be sharing the list soon), and I can’t wait to get started! For June, I think we’ll start with this one. 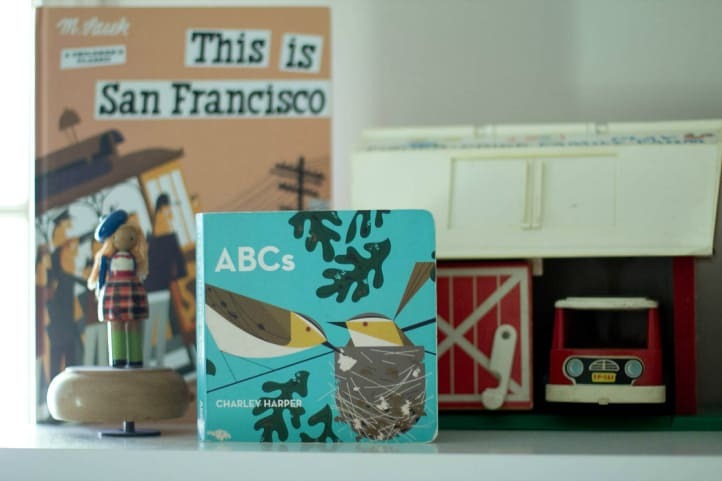 Here are some of the picture books we’ll be enjoying together. Two of my daughters are interested in sewing, so I’m planning to turn the school room into a sewing area for the summer. We can spread out on the school table and have fun sewing! 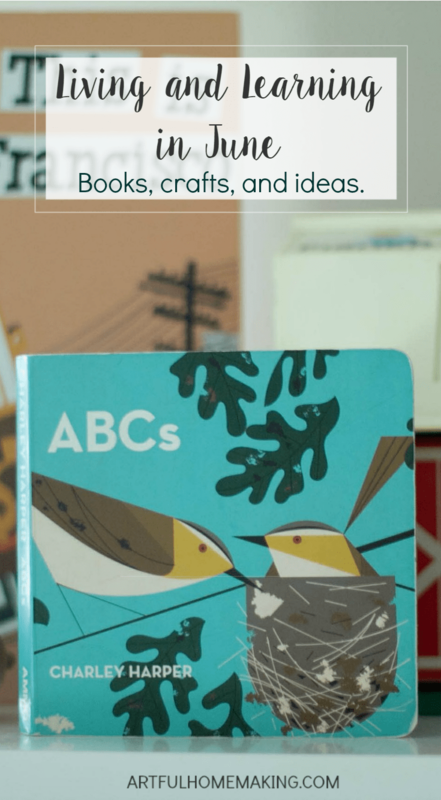 I’m planning to include my boys with some of the projects in this book. My youngest daughter is wanting to take up crochet. I know how to knit, and I used to know a bit about crochet, but I’ve forgotten. I picked up a basic learn to crochet book that I hope we can work through together. Thankfully, my mom knows a lot about crochet (and she’s an expert knitter! ), so I’ve got someone to turn to if we get stuck. My son has a woodburning kit and he’s also thinking it would be fun to learn how to do wood carving. I’m thinking about getting this kit for him to try. 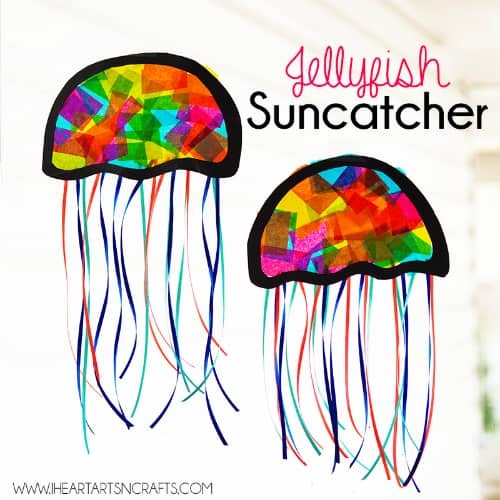 And I really want to make this adorable jellyfish suncatcher craft! Every summer has to include lots of swimming. We have a small above-ground pool that we mostly use, although we also try to fit in a few trips to the lake. And that’s what we have planned for the month of June! What’s going on at your house this month? Joy, I have to tell you that I loved this post! I think I’ve pulled it up over a dozen times already! 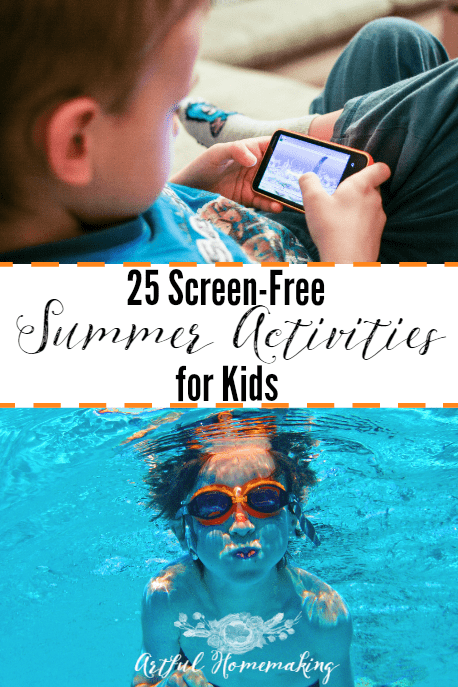 All the book ideas, and links to previous posts has put me leaps and bounds ahead this summer! I feel like I’m finally getting back on track for a productive summer that we’ll enjoy looking back on. Thank you for that! Oh, good, I’m so glad it was helpful, Savanna! I hope you have a wonderful summer!